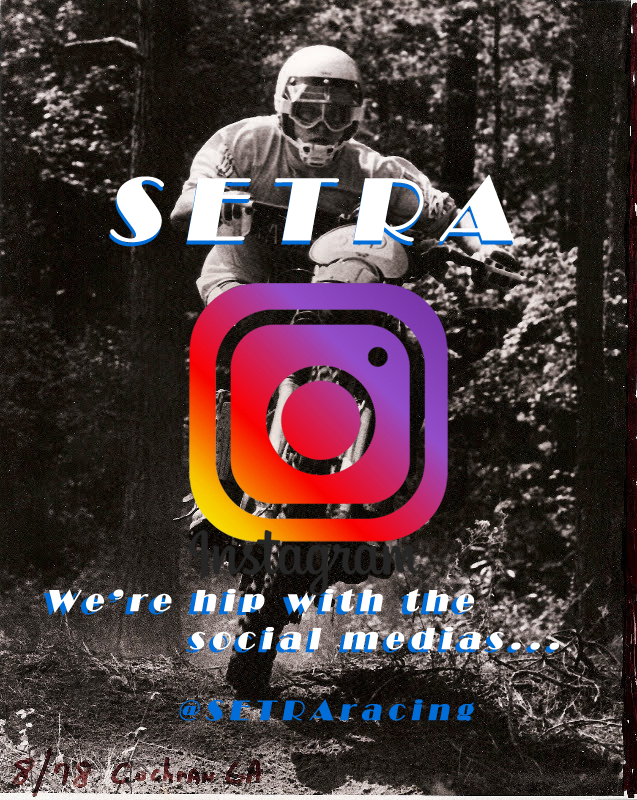 Click the button below to view the current SETRA rules. 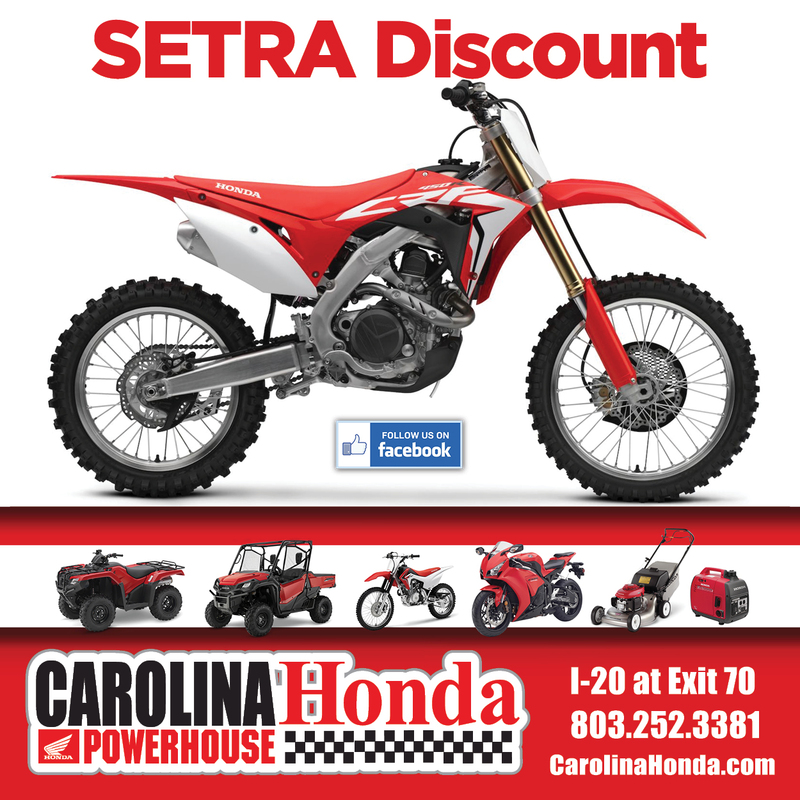 The current SETRA rule book includes rules for the enduro, hare scramble, and mini XC racing series. If you have questions or concerns, please email your state board member listed on the contacts page.